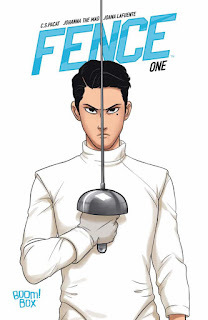 Nicholas Cox is an enthused teen fencer, one desperate to win a regional championship. 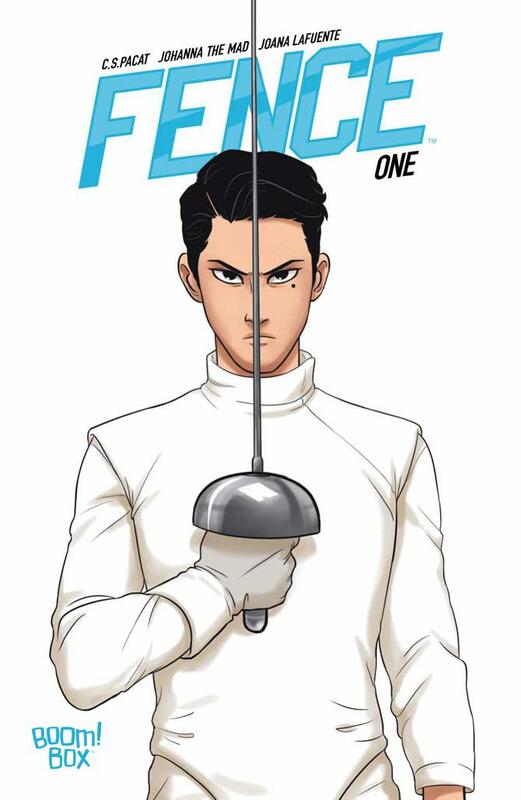 In his first round, however, he finds himself facing top-level fencer Seiji Katawama - does he even stand a chance? You know all of those manga and anime based around sports, with a plucky teen protagonist slowly learning how to be the best in their particular pursuit? Meanwhile they make friends and establish relationships with a wide variety of supporting characters? 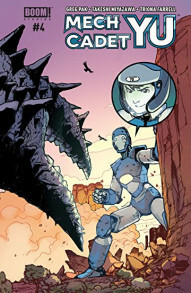 That's Fence: it really is a sports manga in an American comic book format. Fence #1. 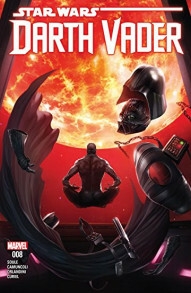 Boom Studios. Written by C.S. Pacat. Art by Johanna the Mad. 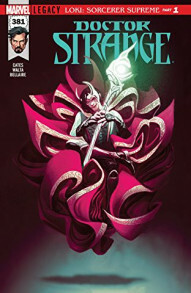 Colours by Joana Lafuente. 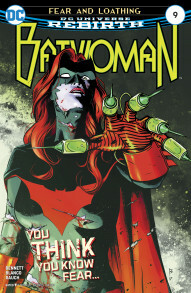 Under the cut: reviews of Batwoman, Darth Vader, Doctor Strange and Mech Cadet Yu.